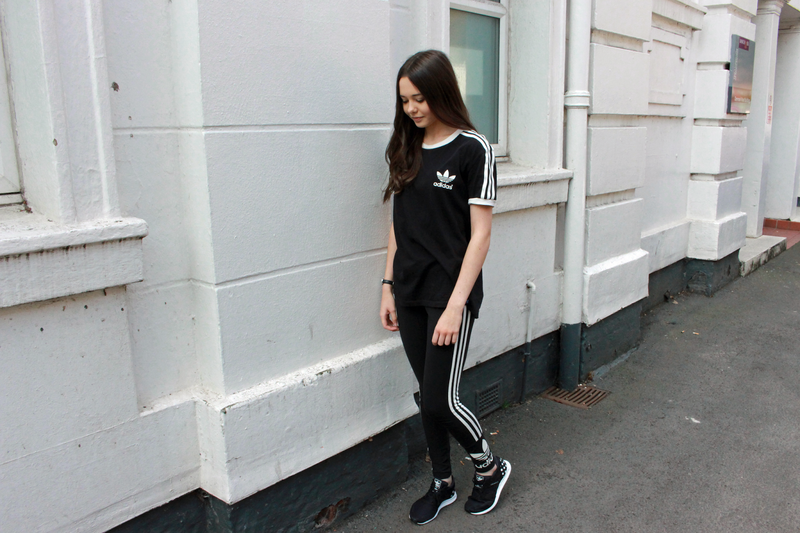 Last week I purchased some new Adidas gear as I've started to get more active and back to my dance classes, so here's an all Adidas OOTD/haul post. 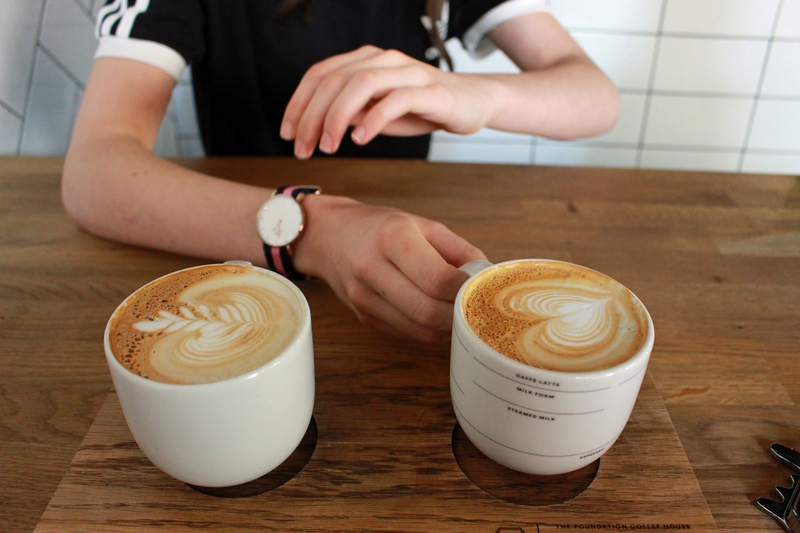 This monochromatic outfit is a favourite of mine. 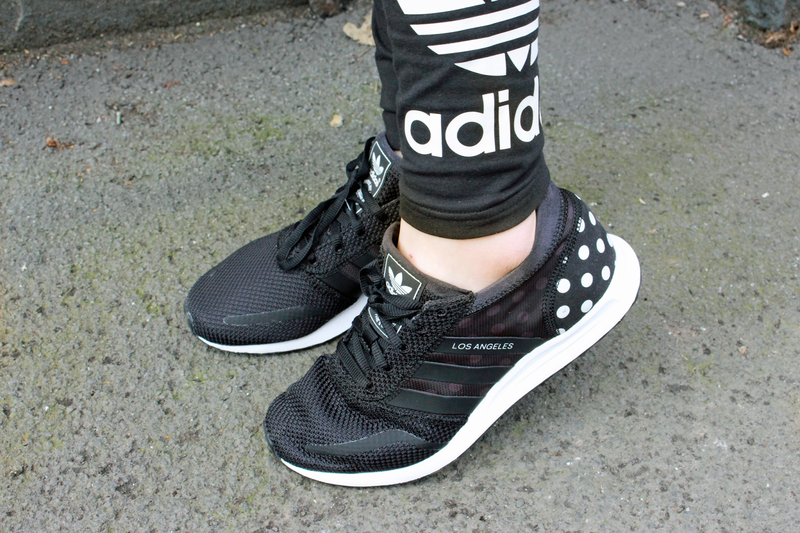 I especially love getting a new pair of trainers and these ones are the comfiest ones I've had in a while. 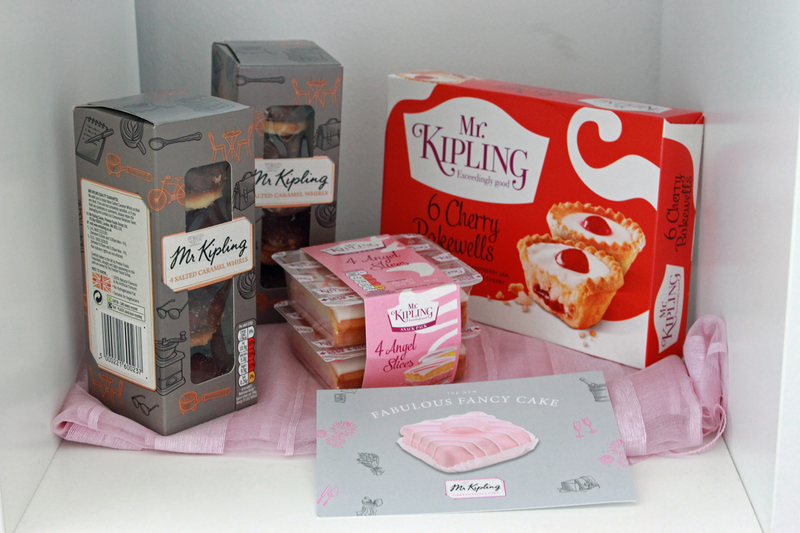 It was also National Cake Week and Mr Kipling sent me a fabulous box of goodies for their #FabulousFancy campaign. 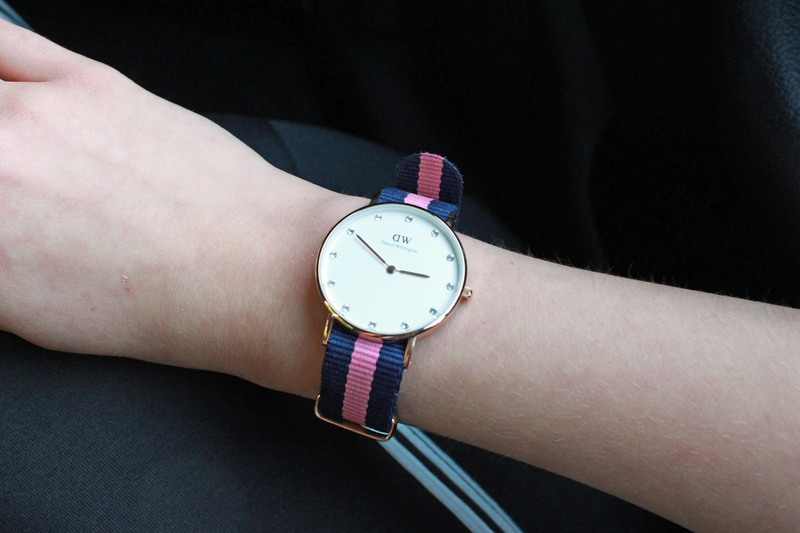 I've inserted some photos of my outfit and what I got up to last week. Love this outfit, it looks amazing on you! 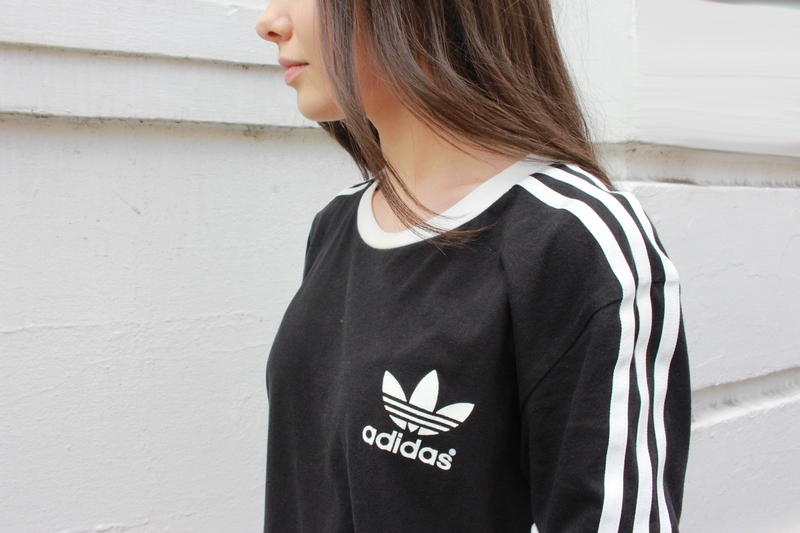 Really cute outfit! I need to get back in shape! 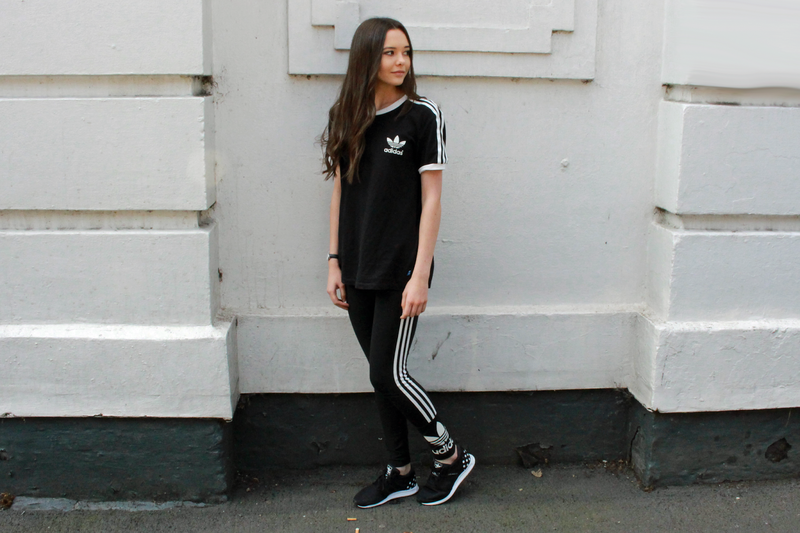 Love this sporty 90s inspired adidas look so much.